Home » » Yes, I'm Ugly And I Like It - Bold Nigerian Vlogger, Ebonylips Addresses Critics. 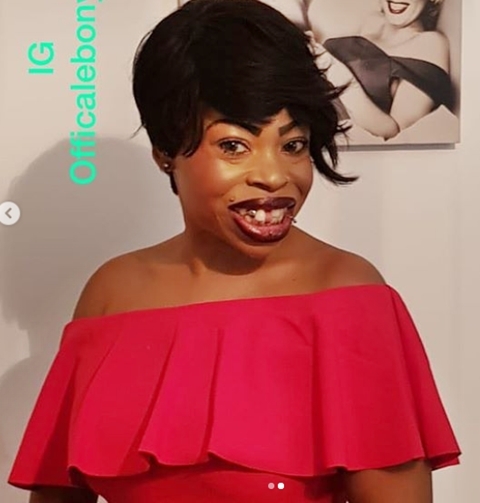 Yes, I'm Ugly And I Like It - Bold Nigerian Vlogger, Ebonylips Addresses Critics. The blogger who is an adult relationship expert, and has not in anyway been affected by her vivacious and outspoken nature, uses her Instagram page as a medium to talk about issues pertaining to relationship issues and how to handle 'bedroom' problems. 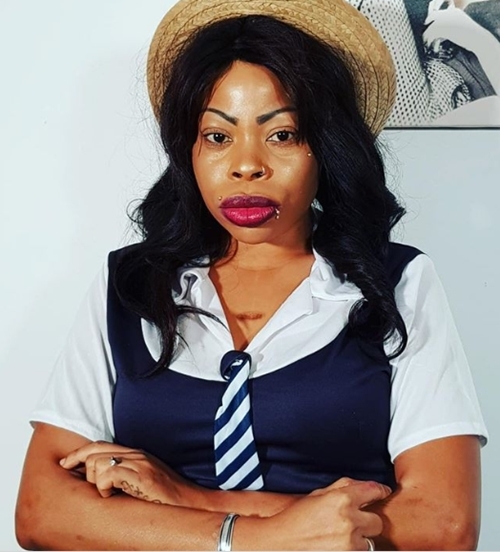 EbonyLips recently responded to another social media blogger, Tunde Ednut who posted a video of her and had people calling her a role model while others castigated her physical nature. In a swift response, she said: “Don’t call me role model, I no be anybody role model, because na me go tell you go fight in public, na me go tell you say make you no fart, fart de smell. Nobody is your role model, na you be your own role model. @tundeednut please help me tell those people on#teamtundeednut am not there role model even there favourite role model don’t have anything to offer them.